With the release of 18.2, we see the addition of a long-awaited feature with a new twist, job attribute changes with environmental impact indicators. PaperCut’s been listening to the market and its customers’ requests and has gone one step further in their own disruptive way. Changing job attributes is here and available on the Fuji Xerox, HP, Konica Minolta, Ricoh, Toshiba and Xerox platforms. 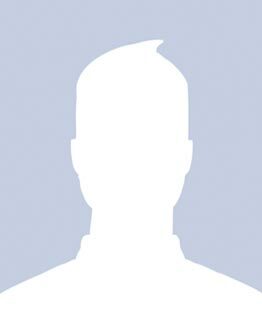 The ability to change the print job settings after it’s been sent to print has always been a necessary feature and, as ever, PaperCut has gone one better and added their own twist to this must-have feature. You can now see, in real-time, how much you can save on each print job by changing the settings to a more environmentally friendly output option. Forcing the job to Greyscale or Duplex will now show your cost-saving directly on the screen, this will, in turn, promote positive environmental changes within the companies printing infrastructure. Here is why this is such a valuable feature release. Make users accountable for their printing – Users are shown the environmental and cost implications their print job changes have made. PaperCut Mobility Print encourages users to be aware of their print usage by displaying cost savings against different print settings. Sysadmins can control what changes can be made by users at the printer, meaning you can expect further cost savings. This feature is fully customisable which will offer sysadmins the level of management they need to position this within their printing infrastructure. To bring HP products in line with other embedded platforms that have integrated scanning enabled, in v18.2, PaperCut has brought Integrated Scanning to the HP OXP Embedded, which can be run on HP FutureSmart 4 devices. The Dynamic PaperCut home screen along with the easy-to-use scan actions makes this a great solution for customers using HP devices. PaperCut has added additional languages and operating systems to Job ticketing. Customers can now select their preferred language and operating system (Mac and Linux). What language support has been added? PaperCut have added extra features to their Job Ticketing system. Users and operators can now edit orders and change print options. 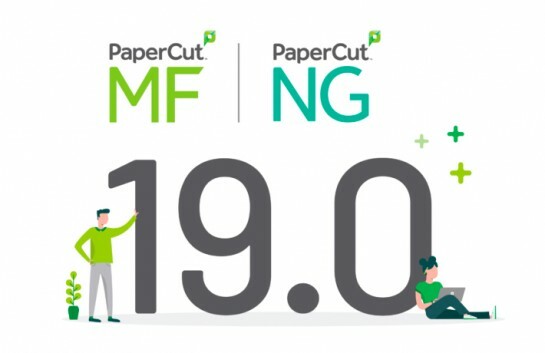 That’s what’s new in PaperCut 18.2. If you would like a demo, or if you would like to upgrade, you can do so automatically if you have 18.1 and an up-to-date PUA agreement. If you need any assistance, get in touch with the team.